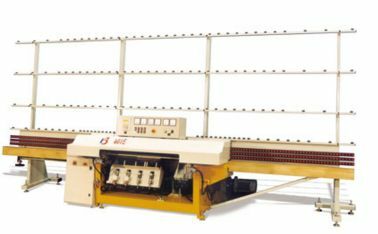 French manufacturer for straight-line edging machines and belts machines for flat glass processing. Large range of machines flexible and robust. All the machines are designed to carry out edge and miter.